Living up to its name, Color Manila Events Inc., the reputable events management company that’s famed for helming colorful fun runs in the country, takes mounting fun runs to a new turn through CM Glitter Run! Shaking up the metro’s fun running sphere this October 22 at the SM Mall of Asia Grounds, Pasay City, CM Glitter Run is undoubtedly going to be a certified game changer in the fun running scene, thanks to its glitter station, that will allow 3K, 5K, and 10K runners to shine (literally and figuratively) through a shimmering glitter shower spree, as well as a foam station that’s guaranteed to give all participants a bubbly and blithely run. 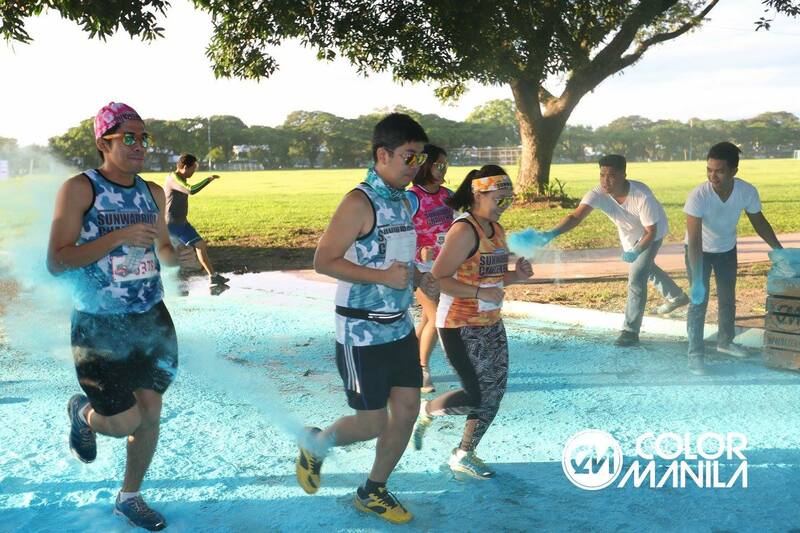 Runners will also have a field day going through the usual color stations we’ve come to love in Color Manila runs, while being sprinkled with and sopping each other in bold and bright color powders. Further proving that merrymaking (more than monitoring your mileage) is, indeed, king at CM Glitter Run, registrants will be having a major throwback as they reminisce the past through the retro music beats that will be played all throughout the untimed run. Because at CM Glitter Run, as it has always been in other CM runs, heading straight home post-run is never an option, we will bring you Color Festival—an extravaganza of color powder and up-to-date music hits that’s sure to get your enthusiasm and energy going. 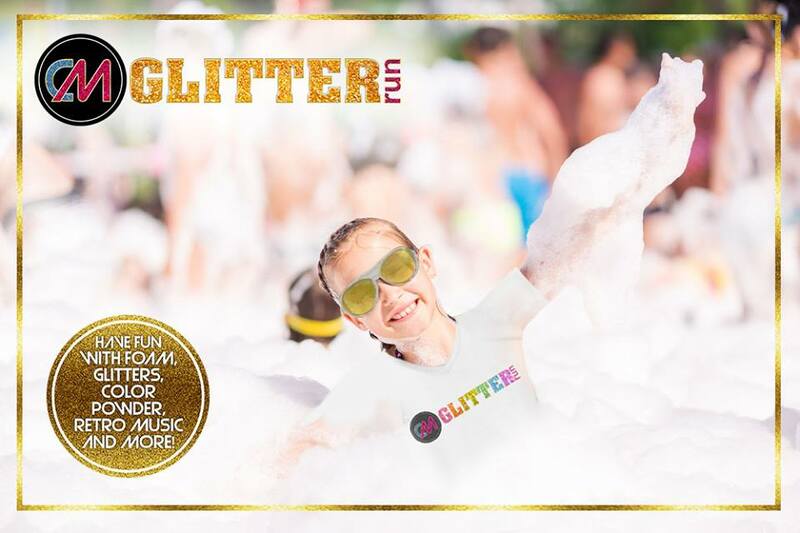 “Just when you think you’ve seen and experienced it all, CM Glitter Run comes in and combines everything that you’ll ever love to have in a fun run. Glitters, foam, color powders, retro music, and more—say no more, we’ve got ‘em all covered to ensure a well-rounded and wellness-inclined run for all of you. You wouldn’t want to miss this for the world. Join now!” invites Color Manila VP Justine Cordero. Getting pumped up and ready to pace yourself and party with us yet? Kick off the fun and festivities by choosing from our Deluxe, Rockstar, and Superstar kits now! 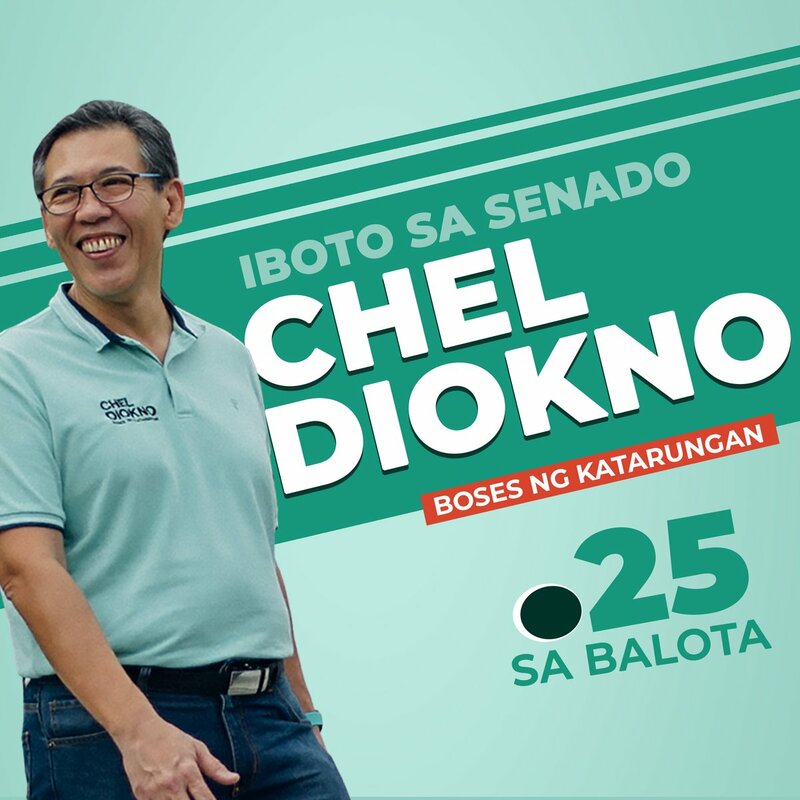 Valued at P950, the Deluxe kit is worth a shave off your wallet because, not only will you get to run the distance of your choice (3K/5K/10K), you’ll also get dibs on our must-have kits consisting of a Dri-FIT shirt, race bib, sunglasses, color packet, and finisher’s medal. The Rockstar kit, on one hand, only costs P1,500 and is inclusive of your running slot and a Dri-FIT Shirt, race bib, sunglasses, drawstring bag, bandana, color packet, and finisher’s medal. And last, but definitely the best, the Superstar kit, which is priced at Php1,850, comprises your registration, plus a Dri-FIT shirt, race bib, sunglasses, drawstring bag, bandana, color packet, finisher’s medal, and finisher’s shirt. 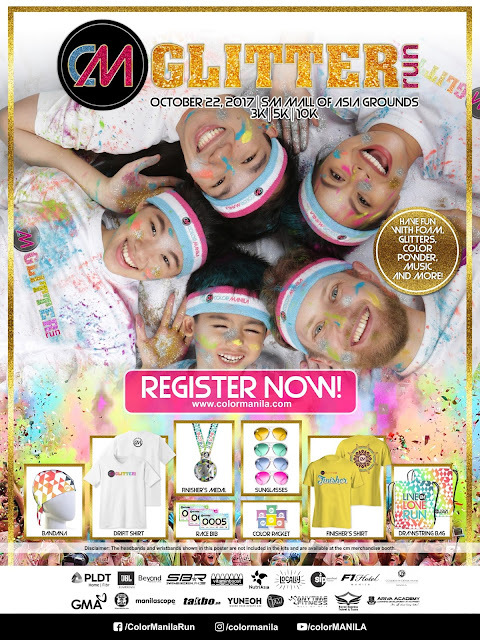 Online registration is ongoing at colormanila.com up to October 21 or until supplies last. SM Tickets are also available for cash purchase at SM Cinema booths nationwide on the same dates. 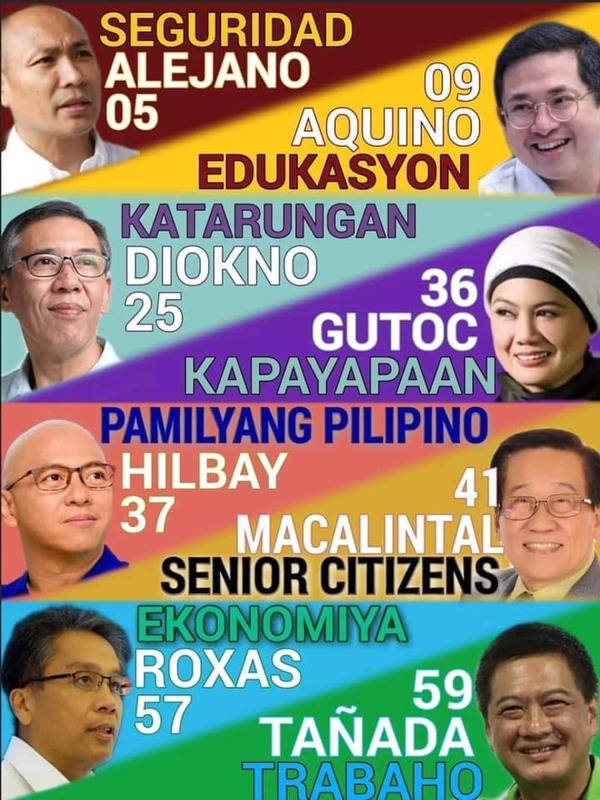 You may also buy prepaid cards at Toby’s Glorietta, Toby’s SM Mall of Asia, Toby’s SM Megamall, Toby’s SM Aura, Toby’s Trinoma, and Toby’s Alabang Town Center on the mentioned dates. Kit claiming is at R.O.X. Bonifacio High Street from October 19 – 21, 2017 from 11:00 AM to 8:00 PM. While you’re at it, you may also purchase cool R.O.X. items and avail of the 15% discount on selected Salomon and C3fit regular-priced items. Offer is valid from October 19-22. 2017 and customers must present their CM Glitter Run 2017 race bib prior to the transaction. Multiple transactions are allowed. CM Glitter Run is supported by PLDT Home Fibr, JBL/ Beyond Innovations, F1 Hotel and Resorts, Golden Phoenix Hotel, Anytime Fitness, SM Mall of Asia, SM Tickets, Toby’s Sports, NutriAsia’s Locally Fruit Juice, Vitamin Boost, SIP Purified Water, GMA, WhenInManila.com, Manilascope, Takbo.ph, SwimBikeRun.ph, YuneOh, iFM 93.9, Royal Express Travel and Tours, and Ariva Academy, and will benefit Operation Blessing. With glitters, foam, color powders, and retro music under CM Glitter Run’s belt, you will never see fun running the same way again after this. Glimmer on the go, have a frothy and fun-tastic (pun intended) run, and color your Sunday happy and healthy at CM Glitter Run! Take a stroll down memory lane via retro music along the route, and show off your widest grins too! Ready, steady, shine at the CM Glitter Run 2017!